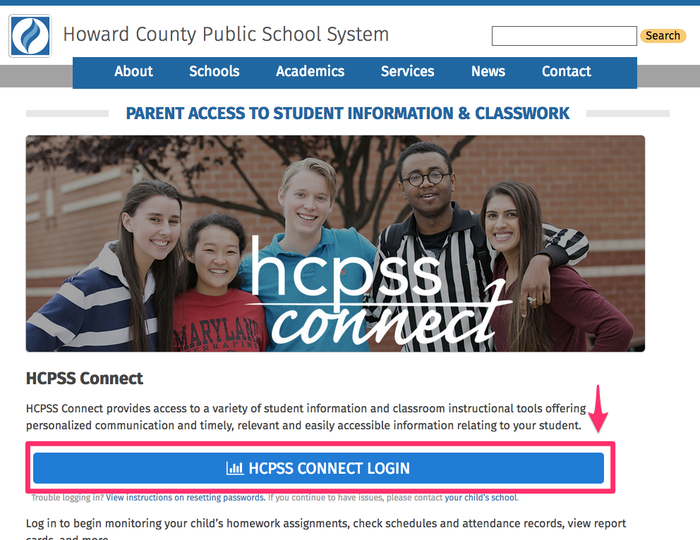 Step 1: Access HCPSS Connect and Login. 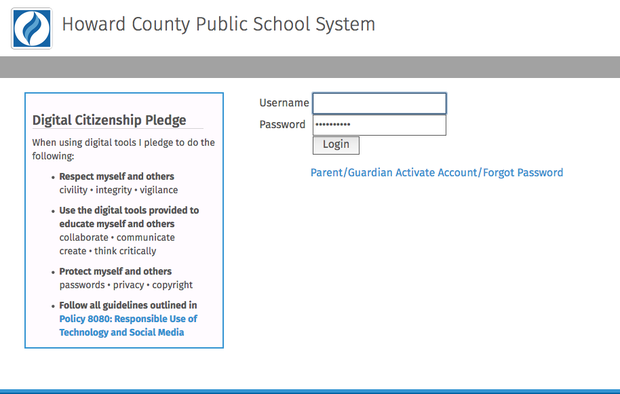 Access HCPSS Connect Page and Click HCPSS Connect Login Button. Step 2: Login with your email address username and password. Use the email address and password you used when you set up Family File and Registered. If needed, activate account or restore password. 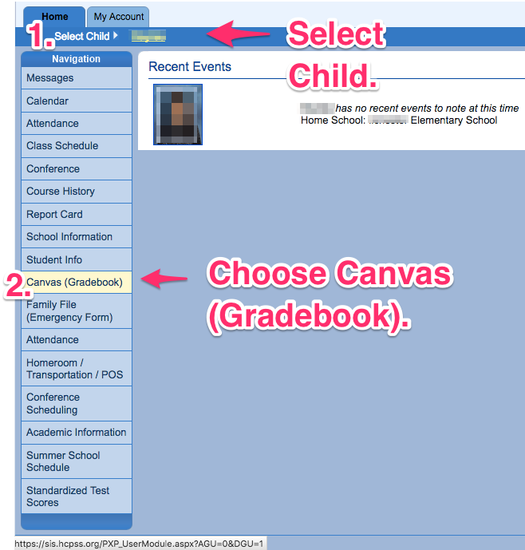 Step #3: Select the Child you wish to view and Select Canvas (Gradebook) from the left. 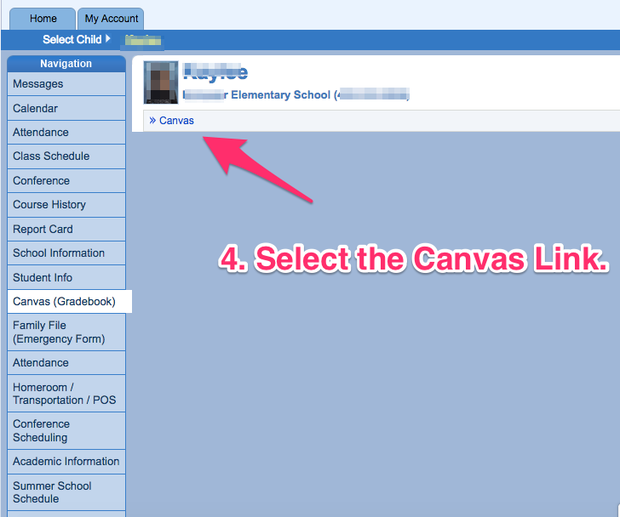 Step #4: Select the Canvas link beneath the picture of your child. Step #5: Select the Course You are interested in Viewing. See the directions on the School Website to change notification settings. If left as is, you will receive emails when you have a message, an announcement or an inbox message waiting for you in Canvas. Notifications Settings.